On October 31, King Road church members took on the challenge of showing God’s love in their neighbourhoods. 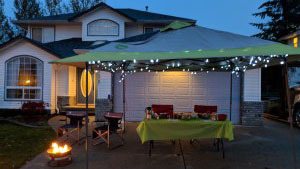 From handing out candy and hot chocolate to setting up a dunk tank in the front yard, many creative ideas were put into action all over Abbotsford. Click here to read about some of the stories!